The complex situation that we currently face (climate change, social injustices, frustrations…) is the starting point of Siméon and Alexandre’s trip. The two cousins, founders of "On The Green Road", travelled 18.000 km by bike, passing through 26 countries with camera in hand, portraying the local committed actors they encountered in order to show local solutions to global problems. Today, an association has developed around this project, to share its adventure and to participate in a growing, necessary understanding. 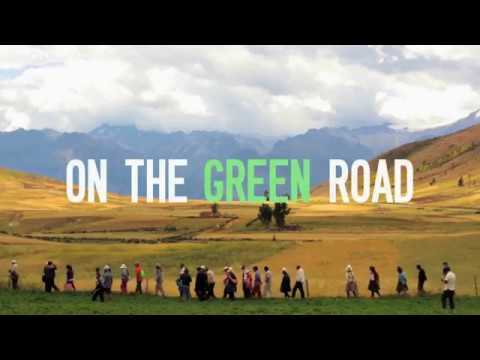 On The Green Road has become a media based on years of experience in raising awareness about environmental issues, helping and supporting over 40 projects along the way. Throught the rich and diverse experience of travellers, it gives a voice to a growing number of anonymous everyday heroes from all over the world.